A standard for auditing quality and safety of retailer and wholesaler branded household and personal care products. Der Begriff “Kosmetik GMP” wird häufig als Bezeichnung für ISO 22716:2007 verwendet. For all companies producing and delivering consumer goods. 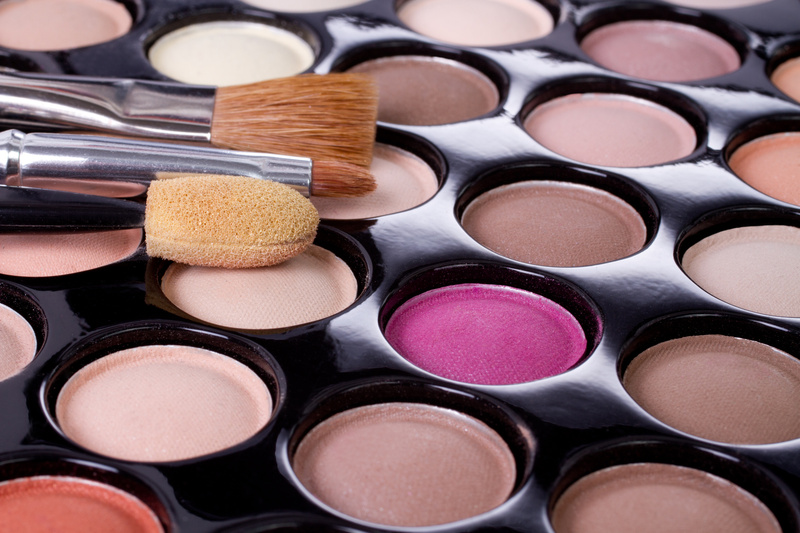 Guidelines for the production, control, storage and shipment of cosmetic products.